We will see y’all in 2012! Happy New Years! We are relaxing and enjoying Cary’s grandmother’s fudge. 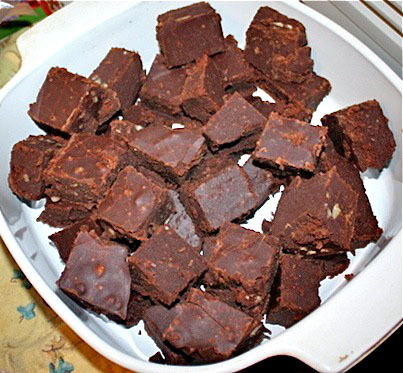 This entry was posted in Denham Springs Restaurant and tagged happy new year, louisiana fudge, taste of louisiana cafe. Bookmark the permalink.